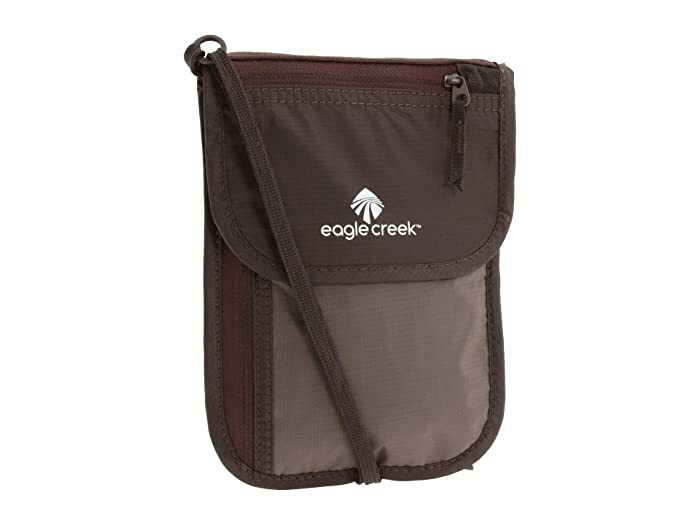 The Undercover™ Neck Wallet Deluxe is part of the Eagle Creek® Undercover Security collection. 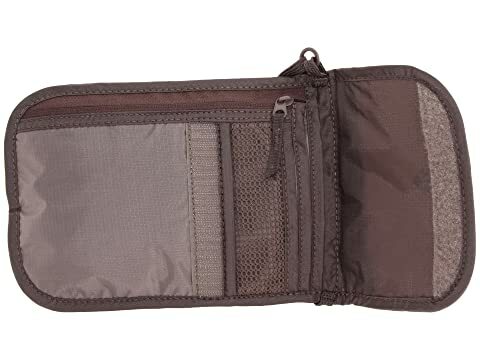 Travel with a sense of security knowing your valuables are close to you at all times. 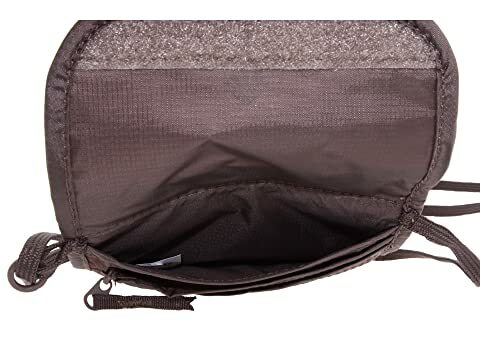 Constructed of durable nylon ripstop with a tricot knit backing for softness against the skin. Embroidered brand logo on the front flap. 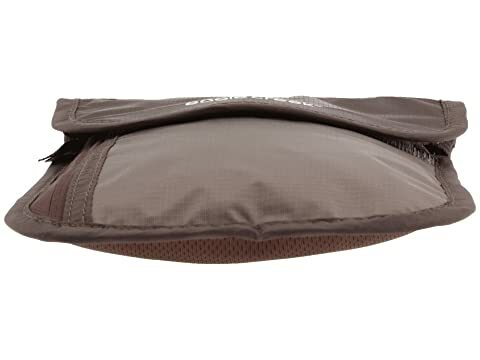 A hook-and-loop top closure allows quick access to contents inside. 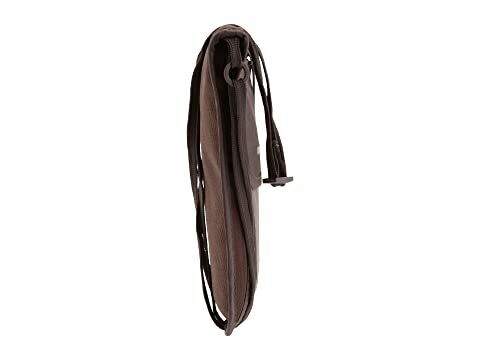 Soft, adjustable neck strap for comfortable positioning under your top. 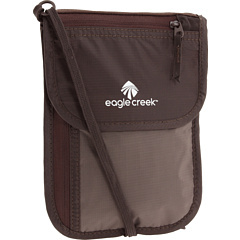 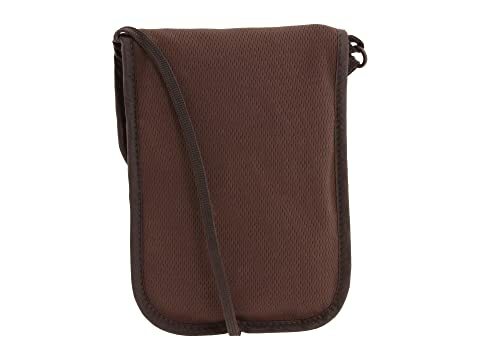 Features two zippered pockets for organization of currency, passport or other items.